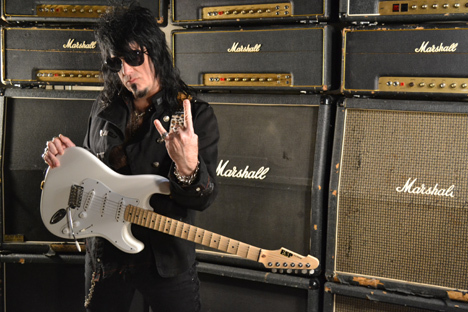 Graham Bonnet manager Giles Lavery explained that the guitarist for the relaunch of Alcatrazz will be Joe Stump (Reign Of Terror, Holy Hell) and that a new double live Alcatrazz album will be recorded (and filmed) on the upcoming Japanese tour. The live album will feature the entire Alcatrazz No Parole From Rock And Roll album and the entire Rainbow Down To Earth album. Plus rarely performed tracks from Bonnet’s days with Impellitteri and Blackthorne.